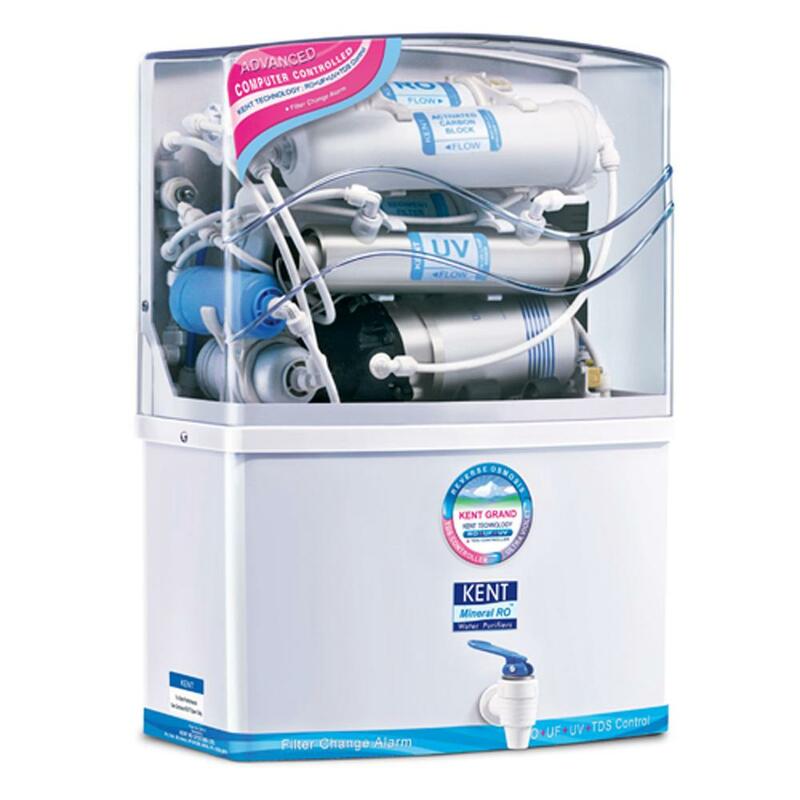 Aqua Care Water Solutions is the leading Water Purifier Dealers in Hyderabad. We are the Water Purifier Sales and Services in Hyderabad providing the Commercial Water Purifiers & Domestic Water Purifiers. Aqua Care Water Solutions is Water Purifier Dealers in Hyderabad with experience of over a decade in the field.